Hmmm, we don't seem to have any gay or lesbian places listed yet for this location. Something probably exists...if you know of places you can help by adding them to the map. 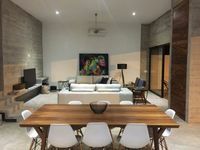 Or you can check out our Gay Mexico Top Picks, these are our favorite places in Mexico. 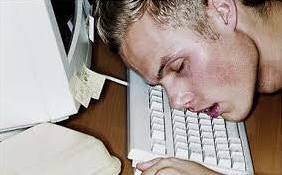 If you have any comments about gay/lesbian life in Sonora State you can also leave a comment below. Otherwise, come back later as we're always adding new places or browse the entire map to find the closest places to you. 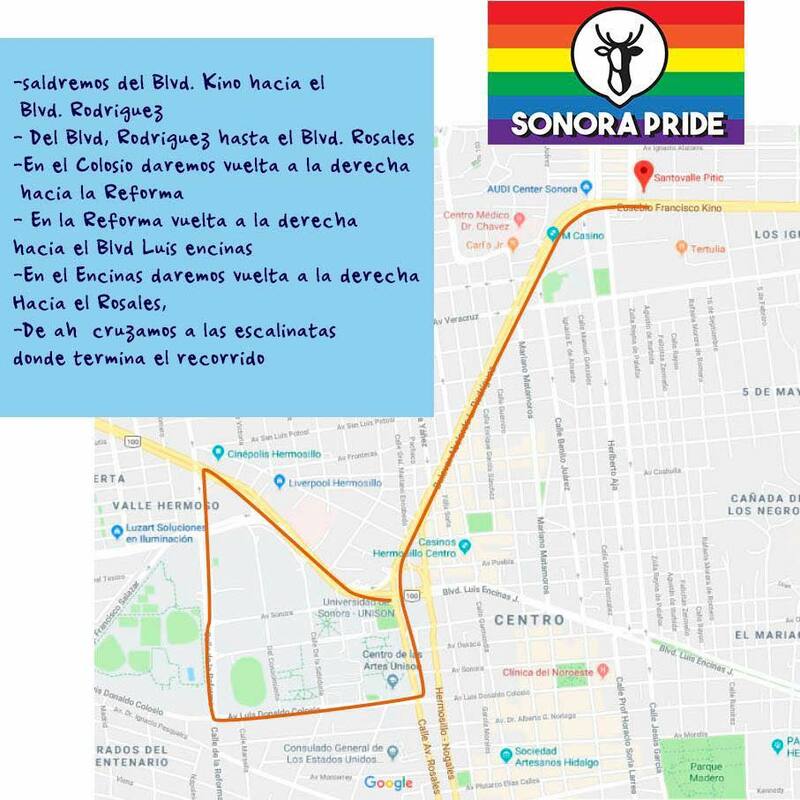 Hermosillo will gather in front of Ley Kino, Saturday June 15at 5:00 pm then will march together ending at Plaza Alfonso Vida (at the cathedral) and continue the party until 10:00 pm to celebrate Sonora Pride.